If I could speak to adult worship leaders or youth worship leaders most of the items on this list wouldn’t change. I actually have a theory that leading worship for kids is the most raw and most under realized way to develop future worship leaders. If you can’t lead worship for kids chances are you won’t be as engaging and successful with adults. Leading worship for kids strips away the showmanship than can creep into the practice of even the most accomplished worship leaders out there. Here are a few practical tips I constantly remind every worship leader in our kids ministry. 2. 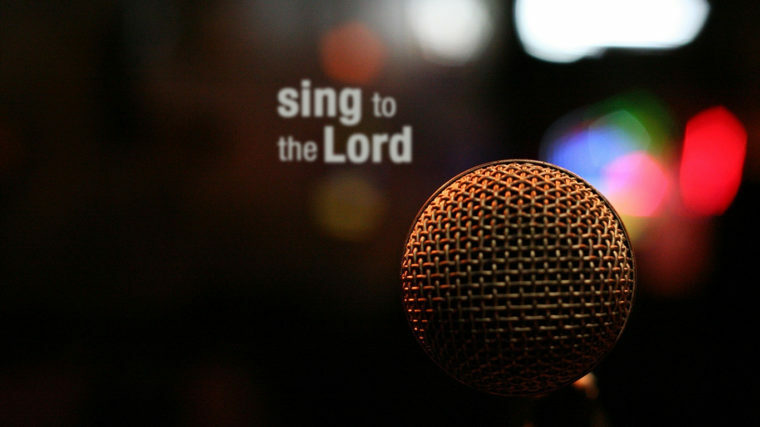 Sing – Even if your voice isn’t that stellar having a vocal focal point helps kids enter in. 3. Make eye contact – When you are leading kids in small group, worship, or large group eye contact is huge. Eye contact is the time out chair of the soul. When kids are messing around eye contact does wonders believe me. If you don’t believe me ask a mother. 5. Teach kids – Having kids in a kids ministry setting is a huge advantage. We can break down what we do and why we do it, something that will never happen in “Big Church” We need to take advantage of this opportunity to teach them the heart of worship. 6. Be a worshiper yourself – The best way to teach kids to worship is to show them how to worship with your life.